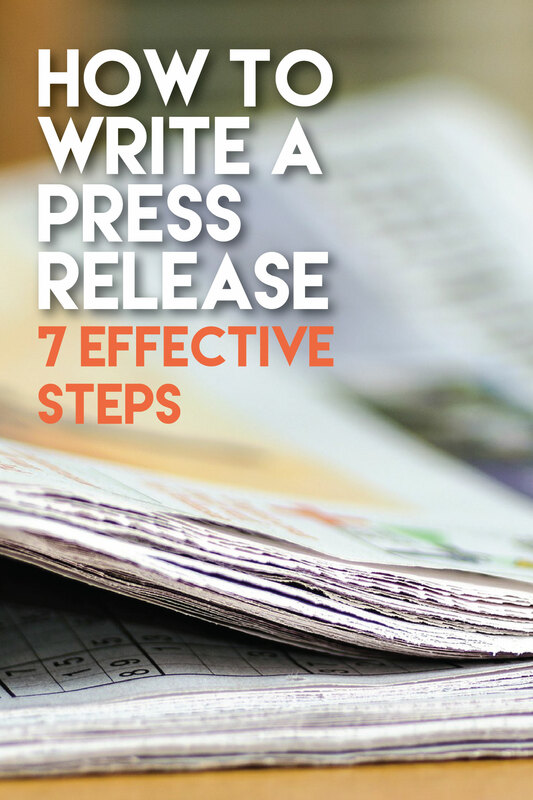 A great press release can do a lot for your business. Writing an effective press release can not only lead to a better brand image for a company but it can also attract media attention to your company’s current projects. However, being able to write a great press release isn’t a skill that one acquires overnight. 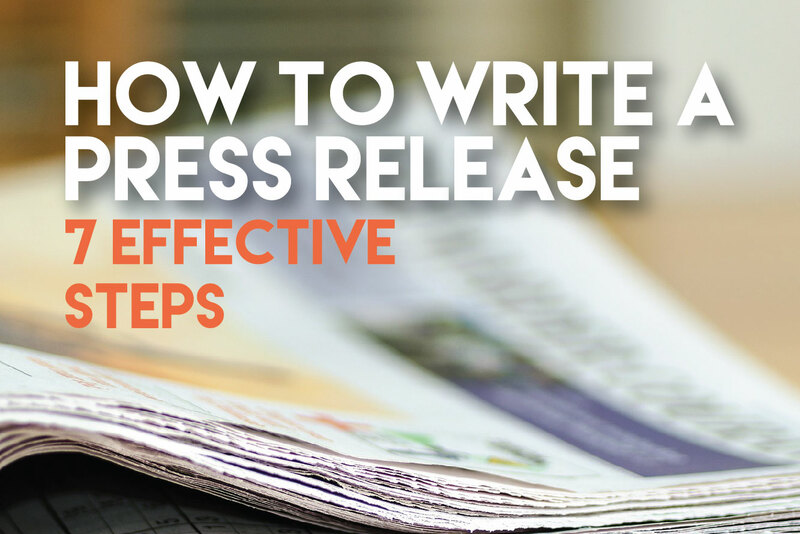 The best press releases are attention-grabbing, concise, and detailed. Many journalists receive press releases on a daily basis, which is why it is vital to find ways to make your press release stand out. Below I will explain how to write a captivating press release that will show off your company’s personality and get your business noticed. When it comes to news distribution, it is better to have too much information than too little. That is why it is imperative to gather as much information as possible and have a plan of action before writing a press release. A press release serves two primary functions: to provide information to an audience and to control the message. For example, a local sports team may hold a news conference to announce the signing of a top free agent. While the primary purpose would seemingly be to make the press and fans aware of the signing, the real reason would be to generate fan interest or excitement, which in turn would lead to increased ticket and merchandise sales. Having information regarding season tickets being available or announcing that the player’s jersey is already on the team’s website for purchase will work to help strengthen and improve a team’s profit. Conversely, another example would be the announcement of the departure of a company’s President or CEO. If hastily done – such as the reason for the departure isn’t made clear or a replacement is not named – then the lack of information could cause unease with consumers, clients, partners, the public, shareholders, and other stakeholders. A lack of stability can be a dangerous thing; people want to know that a company has a plan of action and that they are actively working to achieve those goals. “I don’t know” is not the message that a company should be sending in a press release. Being prepared ahead of time will greatly reduce the risk of harm to a company’s brand. In order to grab your reader’s attention from the start, it is vital to begin your press release with a great headline. 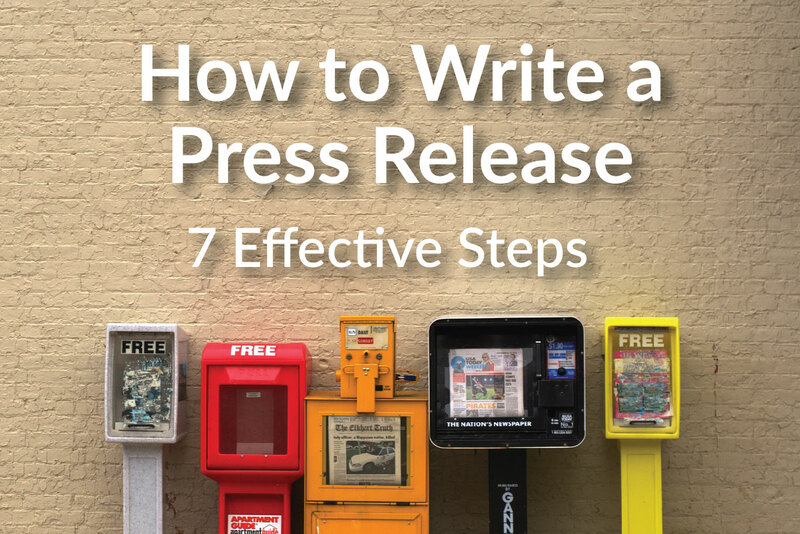 Because the headline is the first thing a journalist will see of your press release, these first few could determine whether an editor picks up your release to print. The headline of your press release must draw the reader’s attention and be engaging enough to have them read onward. A great headline should be strong, accurate, and not too wordy. It is important to accurately describe the subject of a press release in the headline. If a journalist is uninterested in the headline of a press release, it will almost certainly find its way swiftly into the garbage can. The first paragraph of any press release should include all of the release’s most important information. Like most news articles, press releases should follow what is known as the inverted pyramid. This is where the most relevant and important information is placed at the top while the remaining body of text yields diminishing returns. The reason for this is simple: very few people read an article to its entirety. Whether that is because the reader is busy, bored, or disinterested – doesn’t matter. A 2013 self-study by Slate.com found that most people stopped reading articles around the 60 percent mark. And they’re not alone. This is why the first paragraph of your press release is extremely important. These first few sentences should include the ‘who, what, when, where, why, and how’ of the story. Therefore, even if a journalist only reads one paragraph, they are still able to gather the important information they need to determine if it will make a good or newsworthy story. Subsequent paragraphs should include any additional information that expands upon the story. Without quotes, the release might feel too analytical. Including quotes in a press release will engage the reader and also bring further validation to the story itself. The quotes can come from a variety of places: the subjects of your press release, an outsider’s opinion, or even your company’s CEO. Be sure that the quotes you use provides value and an additional perspective to your press release. Including numbers and statistics in a press release has the same effect as including quotes. Journalists need as much information on the topic as possible in order to make a story out of a press release. Including statistics will provide the journalist with more material for them to work with and turn into an article. Using statistics backs up any claims made within the press release with real, quantifiable data and including actual proof in a press release will only compel journalists to print what they receive. A great press release includes all the facts in a detailed manner that doesn’t overstay its welcome. A good tip to follow is to keep press releases short. One release should be one page long, about 300-400 words, and should never go over two pages. Including too much information will bore the journalists who will then move on to the next release sent their way. If you even hope to have a journalist pick up your press release, it is vital to proof and reproof your writing for any grammatical mistakes. It is not a journalist’s job to proof read another writer’s work. Messy writing will simply lead journalists to believe that the release is not serious, making it probable that they will toss it into the trashcan. Depending of the subject matter, journalists may choose to publish some or all of a Press Release verbatim, and if they catch one mistake they will assume there are more. Proofreading your writing is a quick and easy way to get the release one step closer to being published. It is important to be open and informative with a journalist that is using your work. Providing writers with access to any further information that they may need makes their job easier, increasing your chance of your press release being turned into a story. Things such as photos, additional quotes, links to significant information, supporting articles, or any other extra items that can add value should be shared with the journalist. It is also equally important that you send them your contact information should they have any follow-up questions. Writing a press release is not an easy task. Writing great releases takes practice and skill. With these tips, writers can highly increase their chances of not only having their work read, but published. Here is an example of a press release that grabs attention and provides the facts. Now go write an attention grabbing press release!